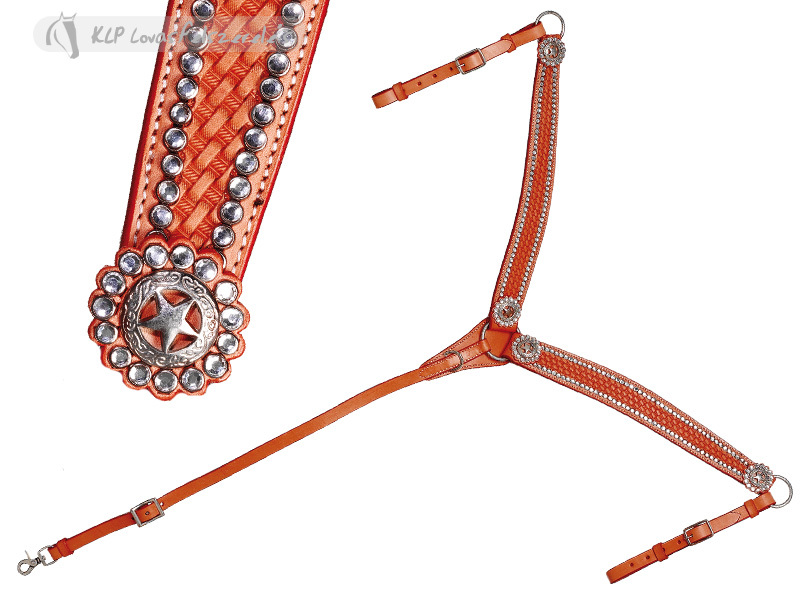 Leather with rhinestones. 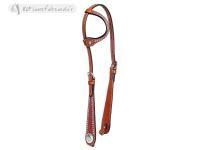 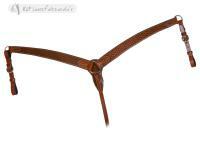 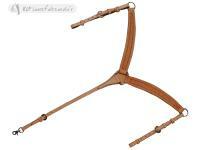 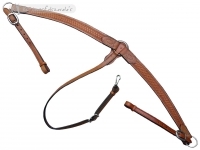 Matches bridle 1482599. 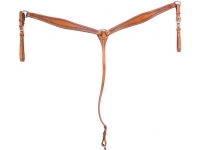 Brad Rens Breastgirth West W Floral Mot.